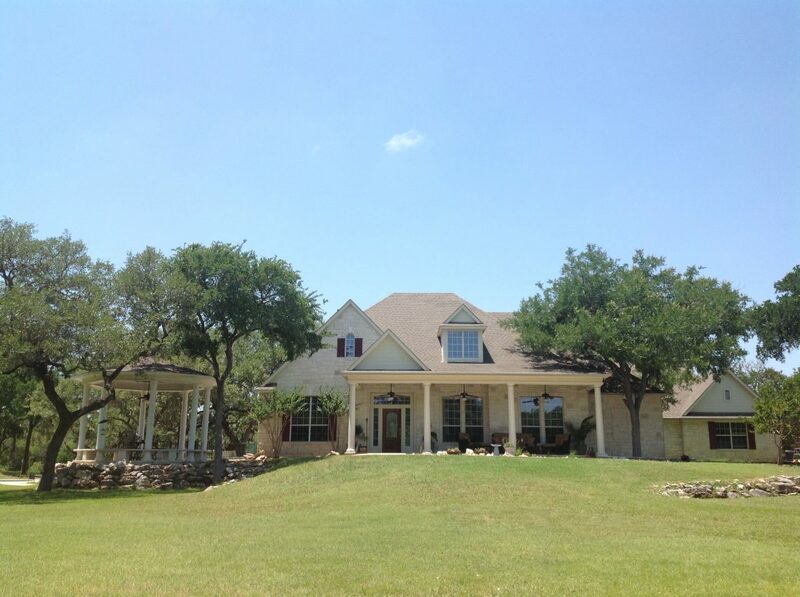 Located on an 11-acre estate in southwest Austin- 3 miles from Mopac Expressway and 5 miles from Interstate 35. There’s plenty of room to roam! Take a stroll around the beautiful grounds on the paved nature path, enjoy lunch in the gazebo or on the back terrace, and beat the infamous Texas heat with a dip in the oasis-style pool. Groceries and restaurants are a 2-minute drive north, while great nightlife; hip shops and restaurants are just 12 miles away. Easy access to and from the Austin-Bergstrom Airport- just 25 minutes away. We advise that you have plenty of travel time both into and out of the state your workshop will be held. Arriving the night before and staying in close proximately will help assure that you have plenty of commuting time. Punctuality is a must; you will only receive full credit hours on your transcript if you are on time each day. Please make your travel and hotel plans with this in mind. Two guestrooms available on-site, each with private bath $69 per night.